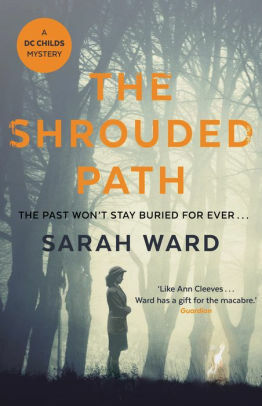 Sarah Ward is the author of The Shrouded Path and three previous books in the DC Childs crime series set in the Derbyshire Peak District. Also see Andrew Martin's top ten books about trains. From Russia with Love also made John Lawton's top ten list of Cold War noir novels, Sinclair McKay's five best list of books on ciphers and codebreakers during World War II and after, John Mullan's lists of ten of the best housekeepers in literature, ten of the best chess games in fiction, ten of the best punch-ups in fiction, and ten of the best breakfasts in literature, and a list of eleven presidents' favorite books. It is on Keith Jeffery's five best list of books on Britain's Secret Service and Samuel Muston's ten best list of spy novels.